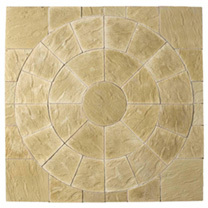 Create your own fantastic patio following a circular pattern to bring a contemporary and stylish paved area to your garden with this kit. 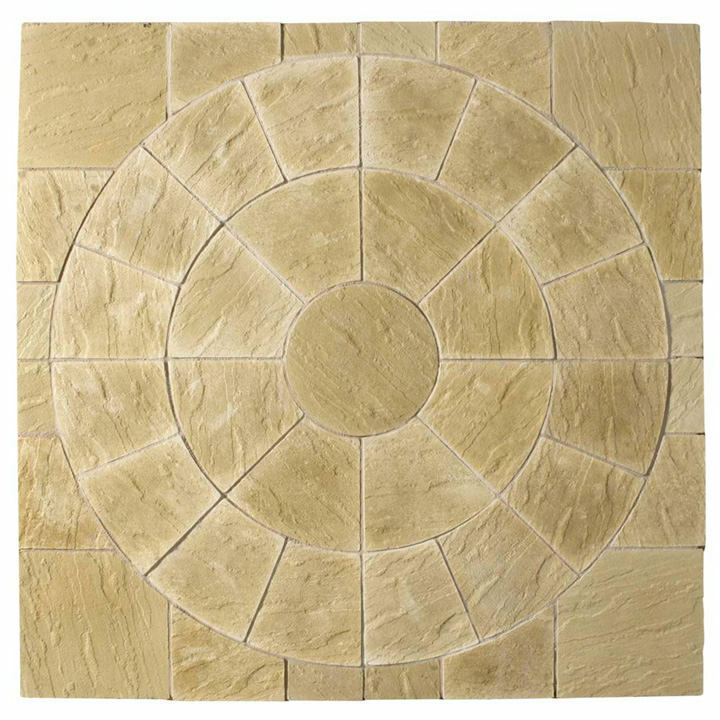 Please note the kit doesn't contain the corner pieces to square off the Abbey Circle Kit in York Gold, therefore, allowing it to be integrated into the rest of an Abbey Paving Kit. Also It does not contain the circle which can be purchased separately.